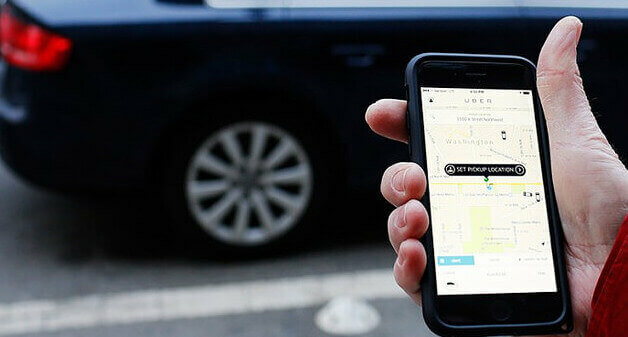 Even though there are many limo service providers exist in the industry, Uber’s service in limo business have created a great impact with various features among the competitors. As most of them are using websites for their limo business services, Uber with its limo booking app has reached the customers easily in order to make a quick booking on their trips. The ride pricing using Uber limo service is cost-effective and low when compared with their competitors. Also, they provide exclusive packages and discounts on various special occasions such as Corporate Event, Wedding Ceremony and so on. Uber with its mobile app and professional chauffeur provides high-end services for their customers at any time. The limo drivers are trained to provide 24*7 customer services, so the customers can make booking anytime. Cancelling to the booked limo service is made easy in Uber, previously the customer was able to cancel the trip only for certain durations. Using Uber, the customer can easily book and cancel the trip instantly. In other limo services, the fare calculation is done based on zip code location, whereas in Uber the trip fare is calculated based on certain miles they traveled.